Kevin Pietersen has announced that he has agreed a release from his Indian Premier League contract with an eye on earning an England recall by rejoining English county Surrey. Axed by England in February 2014, the 34-year-old batsman hopes to end his international exile by playing county cricket and has drastically whittled down his IPL commitments with the Sunrisers Hyderabad. “I’m hugely grateful for all the support and understanding I’ve received from everyone at the Sunrisers and the IPL,” Pietersen said in a statement on his personal website. The agreement allows Pietersen to miss the Sunrisers’ entire league programme, but he will be recalled if they reach the IPL knockout phase, which runs from May 19-24. Pietersen, England’s all-time leading run-scorer in all formats, added: “I’ve never made any secret of my overwhelming desire to once again represent England and I’m going to do everything in my power to earn a recall to the international set-up. 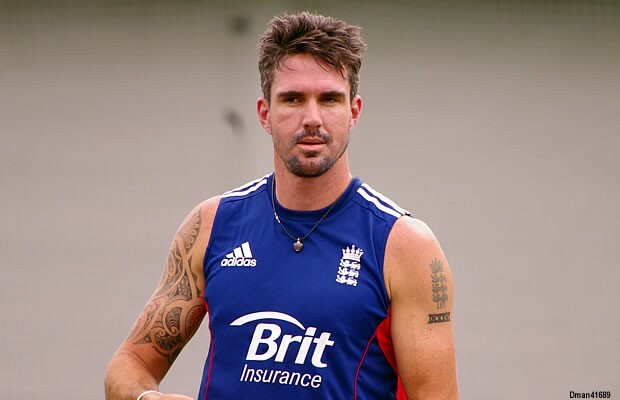 Pietersen is reportedly close to agreeing a return to Surrey, who de-registered him at the end of last season. 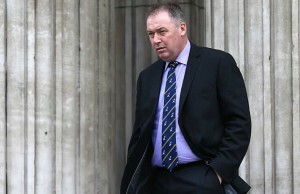 He has drawn encouragement from incoming England and Wales Cricket Board (ECB) chairman Colin Graves’s comments that a return to county cricket would improve his chances of an England return. 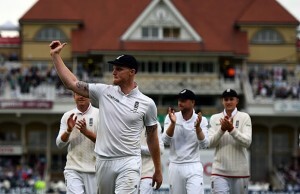 But other figures in the England hierarchy have played down the prospect of a comeback for the outspoken batsman. National selector James Whitaker said last week that Pietersen was “not part of our plans”, while captain Alastair Cook described the chances of his former team-mate making a comeback as “very unlikely”. Pietersen was dropped after England’s 2013-14 Ashes series whitewash in Australia, with ECB managing director Paul Downton citing his “disengagement” with his team-mates during the last Test in Sydney.